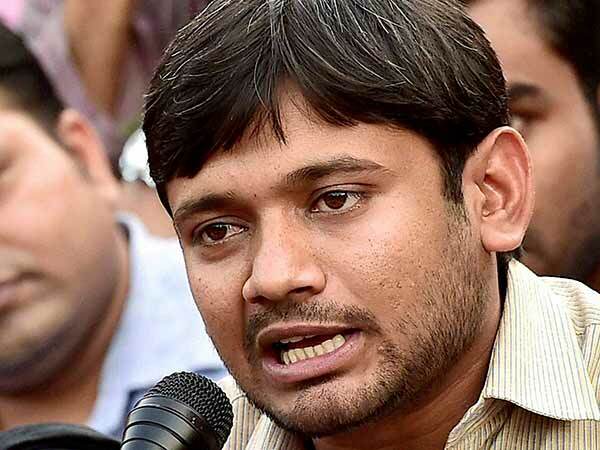 New Delhi, Jan 14: The Delhi Police on Monday filed its chargesheet against former student union leaders, Kanhaiya Kumar, Umar Khalid and eight others for allegedly holding an anti national event at the Jawaharlal Nehru University in February 2016. 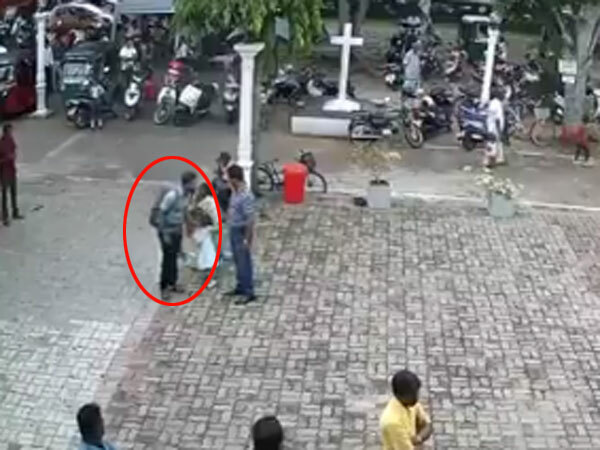 The police said that it had evidence to proceed against the accused, which also included seven students from Jammu and Kashmir. The police has accused them of organising the event against the hanging of Afzal Guru, who was hanged in connection with the Parliament attack. The police alleged that Kumar had incited and was part of the mob that shouted anti India slogans. The police said there is no direct evidence against 36 other accused, including Communist Party of India leader D Raja's daughter Aprajita, but they can be summoned for questioning. The chargesheet has been filed under IPC section 124A (sedition), 323 (voluntarily causing hurt), 465 (forgery), 471 (using as genuine, forged document), 143 (punishment for unlawful assembly), 149 (unlawful assembly with common object), 147(rioting), & 120B (criminal conspiracy). The others charged in the 12,000 page chargesheet are Aquib Hussain, Mujeeb Hussain, Muneeb Hussain, Umar Gul, Rayeea Rassol, Bashir Bhat and Basharat.